40% Bonus on AMEX Membership Rewards Transfers to Avios! Great for Short-Haul US Flights and Flights to Hawaii and Europe! This is fantastic news! Through November 15, 2018, you’ll get a 40% bonus for transferring AMEX Membership Rewards points to British Airways, Aer Lingus, or Iberia Avios points. 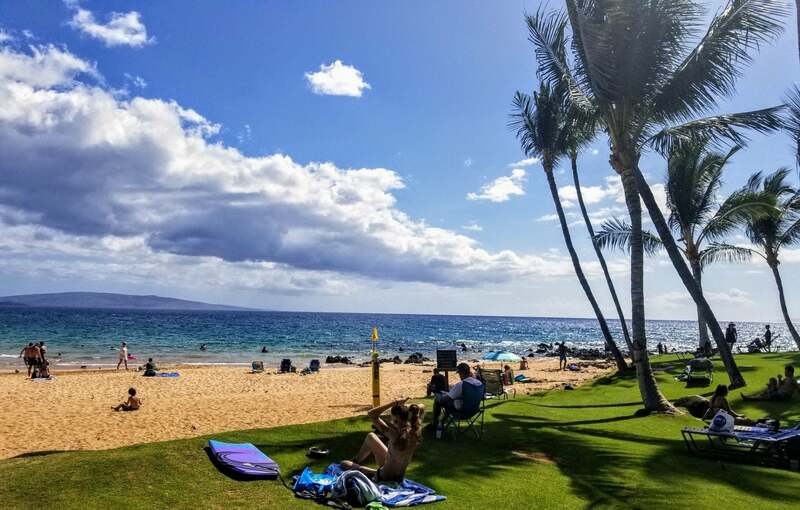 This is a great deal because Avios points are perfect for certain awards like short-haul flights within the US, cheap award flights to Hawaii, and more! This Deal Is Just in Time for Winter. Time to Pack Your Bags for a Trip to the Aloha State! For example, you can fly from Seattle to Honolulu one-way non-stop for 12,500 British Airways Avios points on Alaska Airlines or American Airlines. That same ticket would cost 20,000 to 22,500 American Airlines miles or at least 15,000 Alaska Airlines miles! That’s a nice savings, made even better by this 40% transfer bonus deal. Because you can only transfer AMEX Membership Rewards points in 1,000-point increments, you’d need to transfer 9,000 AMEX Membership Rewards points to earn 12,500 British Airways Avios points. I’d take that deal any day of the week! Other great uses of Avios points are for inexpensive short-haul flights within the US or for discounted award flights to international destinations including Ireland! And don’t forget, it’s worth knowing how to transfer Avios points between your Avios points earning accounts because each airline (British Airways, Iberia, and Aer Lingus) has a different set of partners and offers its own unique perks. For example, you can book round-trip coach off-peak awards from 7 US Cities to Dublin on Aer Lingus for only 26,000 Avios points! That’s just 19,000 AMEX Membership Rewards points if you take advantage of the current 40% transfer bonus (19,000 AMEX points + 40% transfer bonus). Want More AMEX Membership Rewards Points? Personally, I have both the AMEX Business Platinum card and AMEX Blue Business Plus card. I get tons of value from the lounge access and the 35% rebate on award flights with my selected airline I get with the AMEX Business Platinum card. And I love earning 2X AMEX Membership Rewards points (on up to $50,000 per calendar year then 1X after that) on ALL of my purchases with the AMEX Blue Business Plus card. If you’re planning to use British Airways, Aer Lingus, or Iberia Avios points to book an award ticket soon, you’ll want to take advantage of this 40% bonus when you transfer AMEX Membership Rewards points to Avios offer! Even if you don’t have a specific trip in mind, it could be worth it, because these deals don’t come around very often.